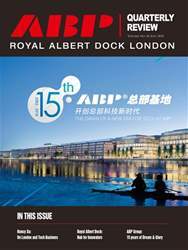 ABP Royal Albert Dock is gearing up for an innovation hub, working to revive east London together with the ExCel exhibition centre as well as other technology companies interested in setting up here. In fact the strategic re-orientation has been taken for the whole ABP as the group celebrates its 15th anniversary. 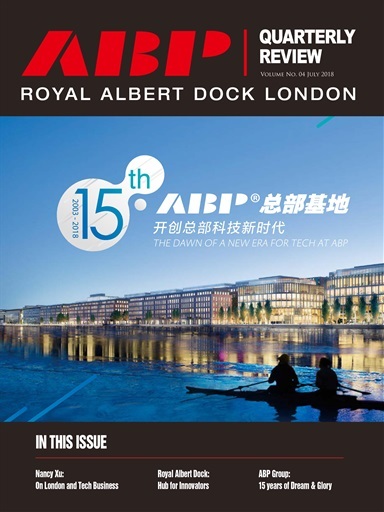 The CEO of ABP London, Nancy Xu, shares her vision on investing in the UK and the future of tech business for London.